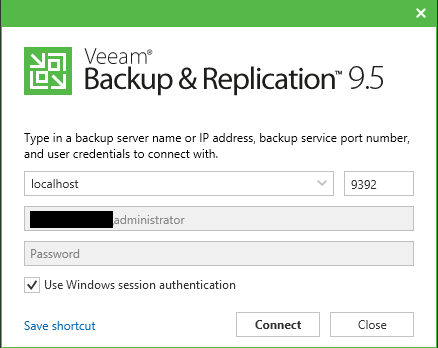 Well, there have been so many awesome releases lately with VMware releasing vSphere 6.5 and now Veeam releasing Veeam Availability Suite 9.5 and B&R 9.5 as well. 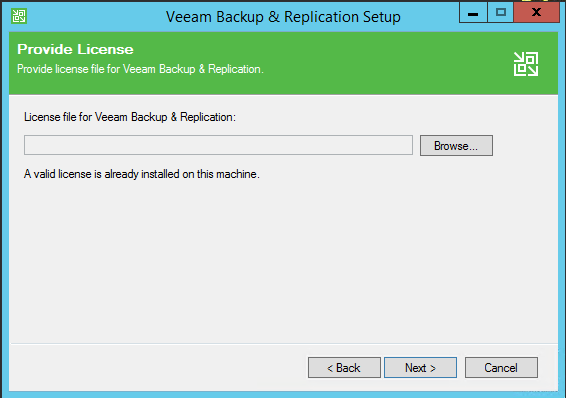 Veeam Backup & Replication 9.5 contains some really exciting enhancements to the 9.X family of products. 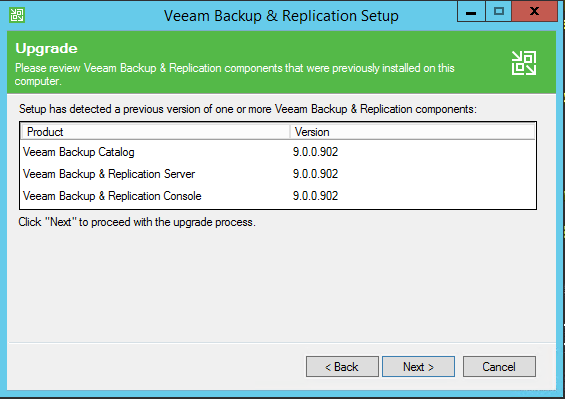 Let’s take a look at how to upgrade Veeam Backup and Replication 9.0 to 9.5 as well as the new features and enhancements. 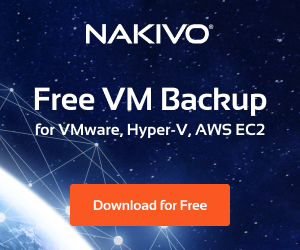 Advanced data fetcher – improves backup performance for individual virtual disks up to tow times on enterprise-class storage while reducing the load on primary storage due to the reduced number of I/O operations required to complete a backup. 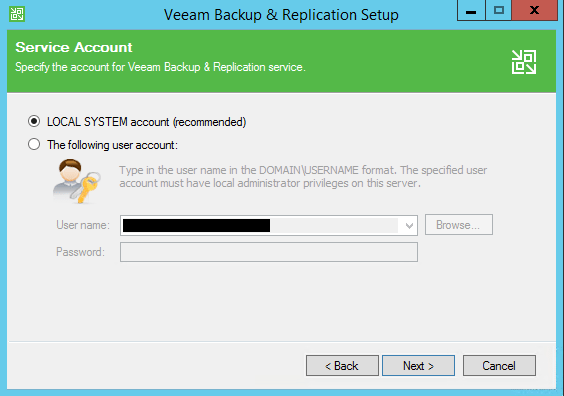 It has the following process modes – Backup from STorage Snapshots, Virtual appliance (hot add) and Direct NFS. 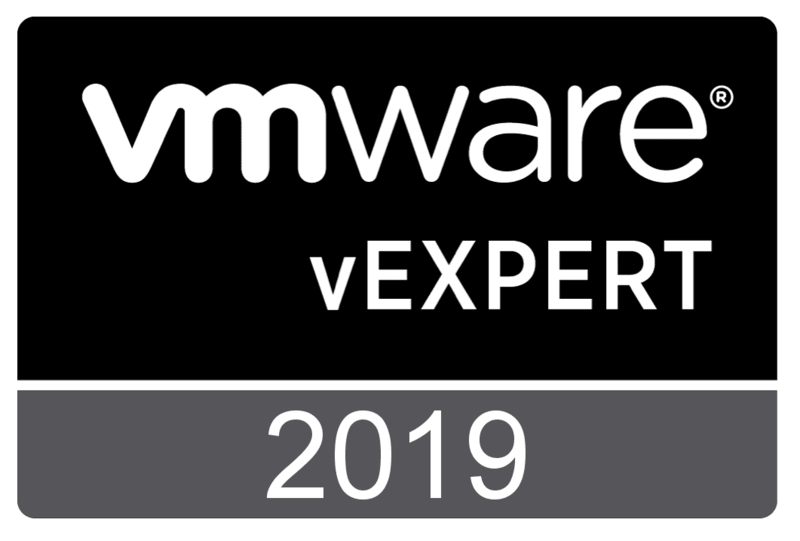 VMware vSphere Infrastructure cache – Improves performance in vSphere connections as it maintains an in-RAM mirror of the vSphere tree. 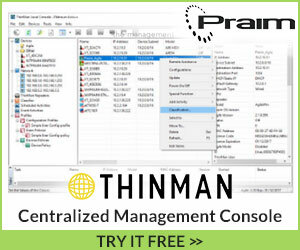 This improves responsiveness while browsing the infrastructure and removes load from the vCenter server. 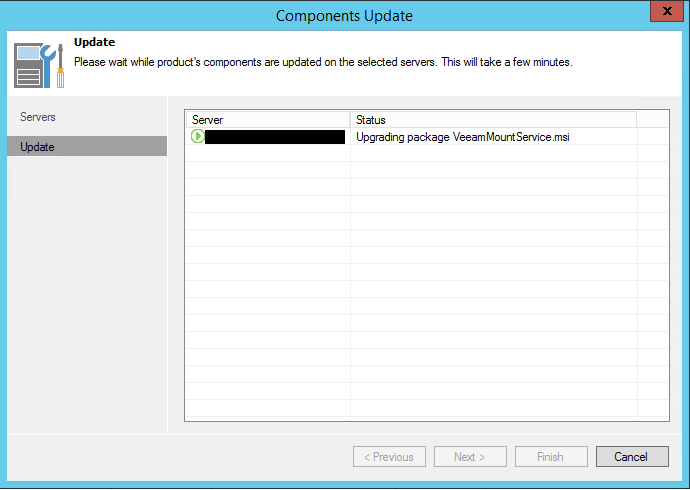 Updates are maintained real-time with a subscription to vCenter server. 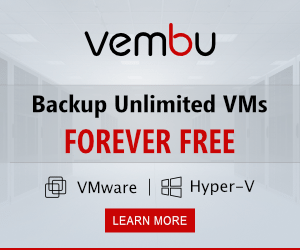 Advanced Resilient File System (ReFS) integration for Windows Server 2016. 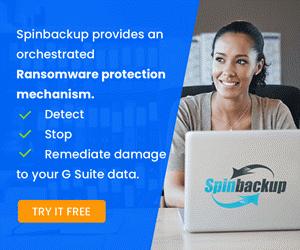 Very exciting – allows for creation and transformation of synthetic full backup files to happen up to 20X faster which helps with shorter backup time windows as well as reduced storage footprint. 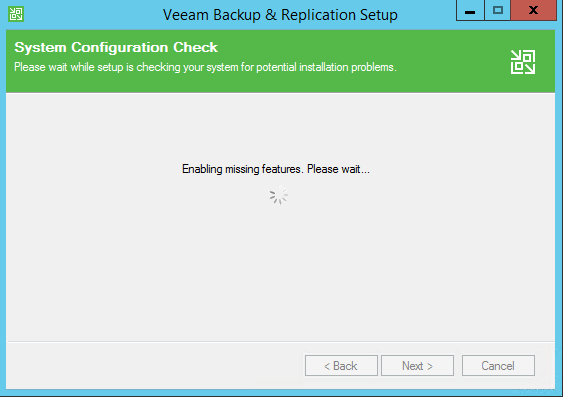 I like how the Veeam Upgrade Process makes clear what you need to do – hit the big green button to initiate the upgrade! 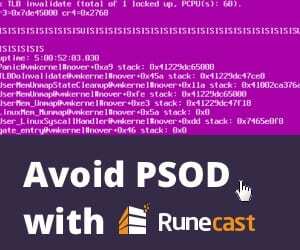 It scans and reads what version you have loaded currently. License information is checked. 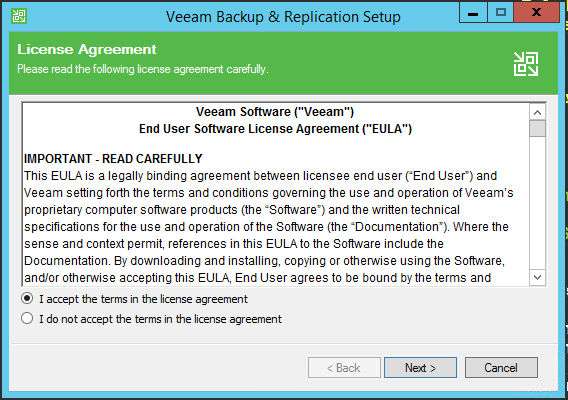 It will either detect a valid license or allow you to browse to a license file. 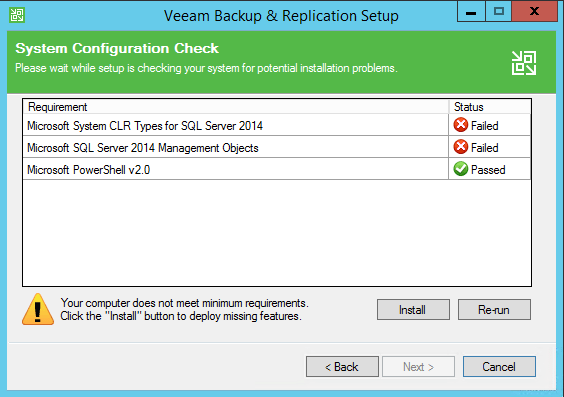 The system configuration check will check for components that need to be installed. 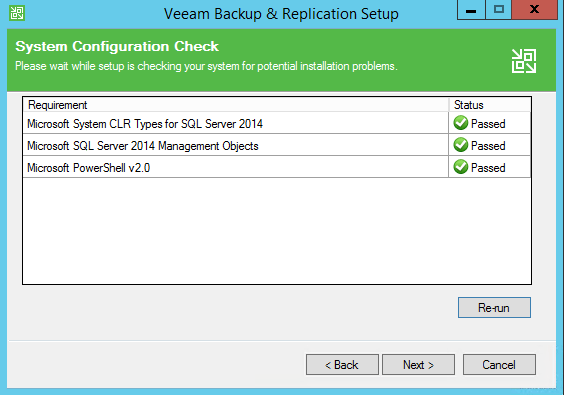 As you can see, even with 9.0.x installed, there were components that needed to be installed for 9.5 having to do with SQL Server 2014 components. After you hit Install the components will be installed on your system. 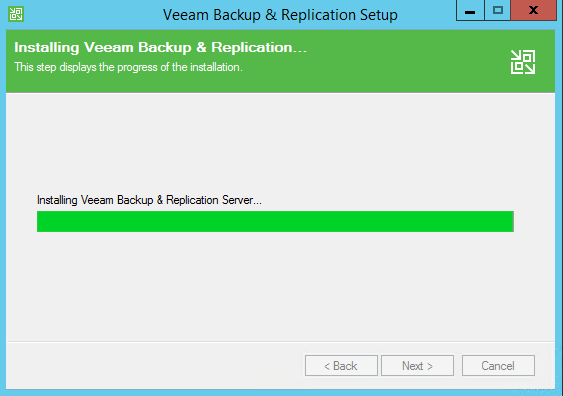 After the install finishes, you should see three green Passed statuses. 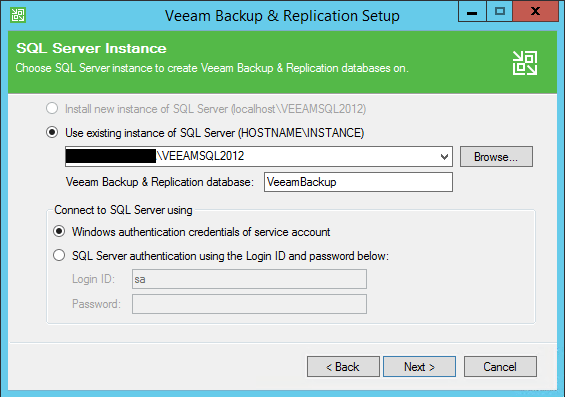 It will ask which SQL instance you want to use. 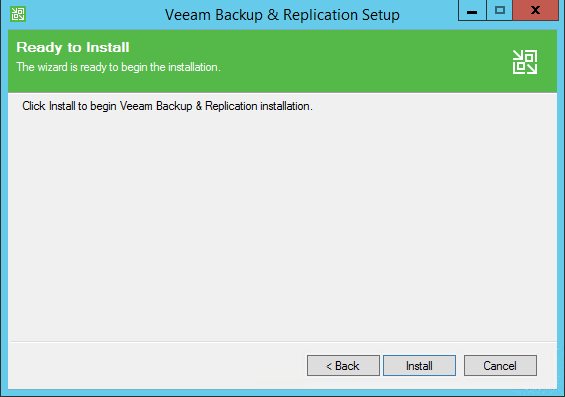 This will populate with what is already configured. 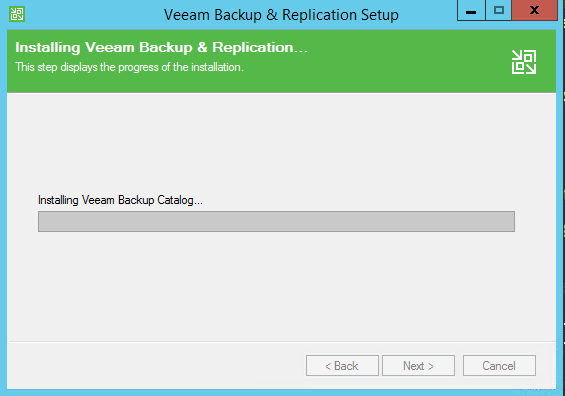 My upgrade didn’t take too terribly long – maybe 10 minutes. We are now welcomed with the 9.5 splash screen. You will prompted if components need to be upgraded. 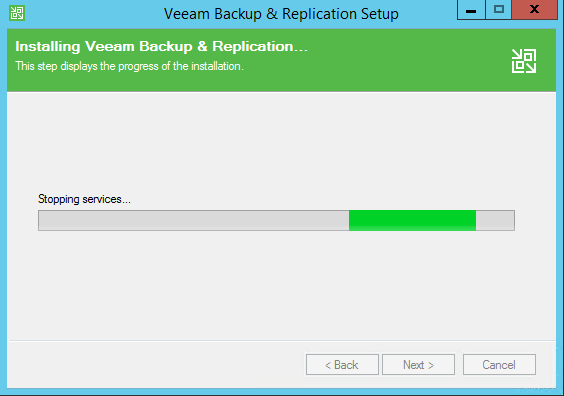 I was prompted with the Veeam Mount Service needing updates. 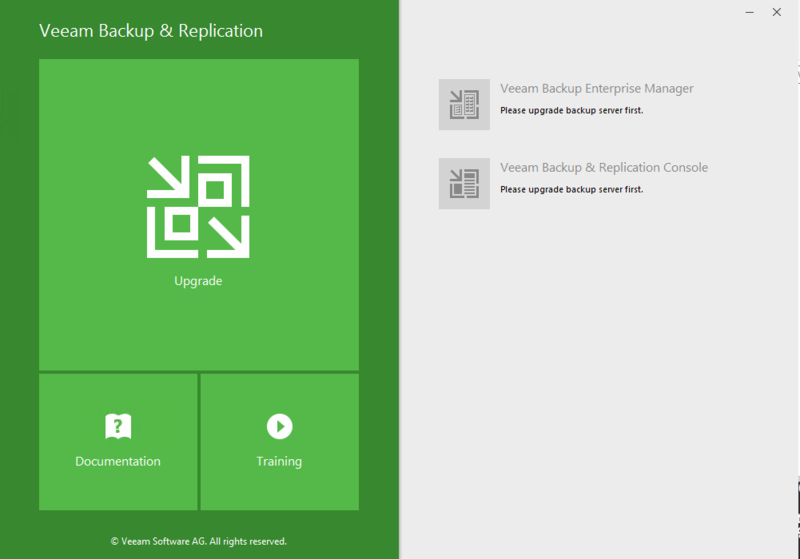 It looks like this release of Veeam is packed full of goodness especially looking forward to Windows Server 2016 and the exciting benefits of ReFS file system. 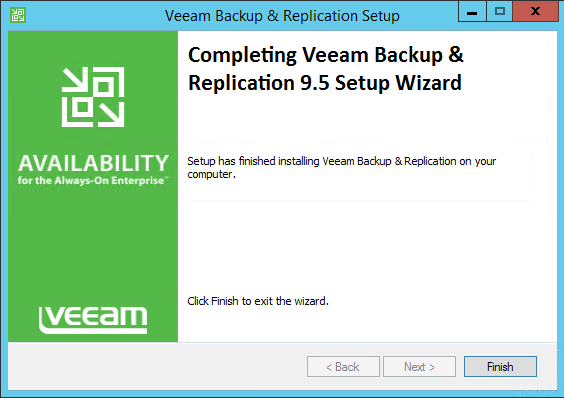 Hopefully, this quick look at how to Upgrade Veeam Backup and Replication 9.0 to 9.5 will help any who are about to go through the process. We will have more posts to come on the additional features found in version 9.5.